One fashion trend that almost never seems to fade off is jumpsuits! We all love them and why not, they totally are the easiest outfits to put together. Minimum effort and great results. 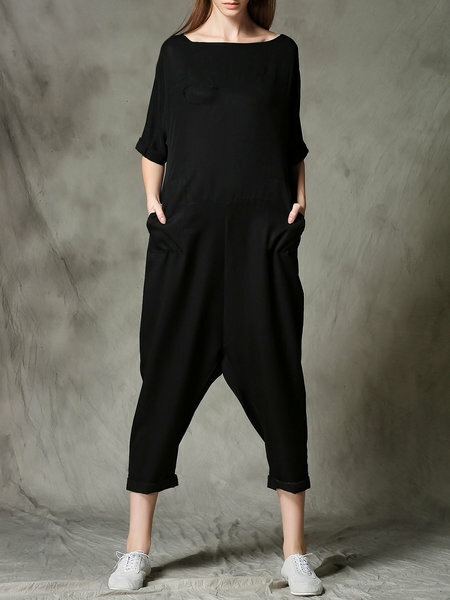 Here are a few jumpsuits from StyleWe that if present can your closet can totally revamp it. Its good to see how such jumpsuits are mot available in so many styles, colors and patterns! StyleWe with its huge section dedicated to jumpsuits is making sure that we all get exactly what we want! If Jumpsuits are what you are looking for then do check out StyleWe, you sure will not be disappointed! It’s awesome to go to see this site and reading the views of all friends regarding this paragraph, while I am also zealous of getting experience.